According to company officials, the worldwide Cessna Caravan fleet is more than 2,600 aircraft strong, and they've totaled more than 19 million flight hours since the Caravan was first introduced. The G1000 avionics package offers Cessna Caravan pilots a variety of enhancements and features. 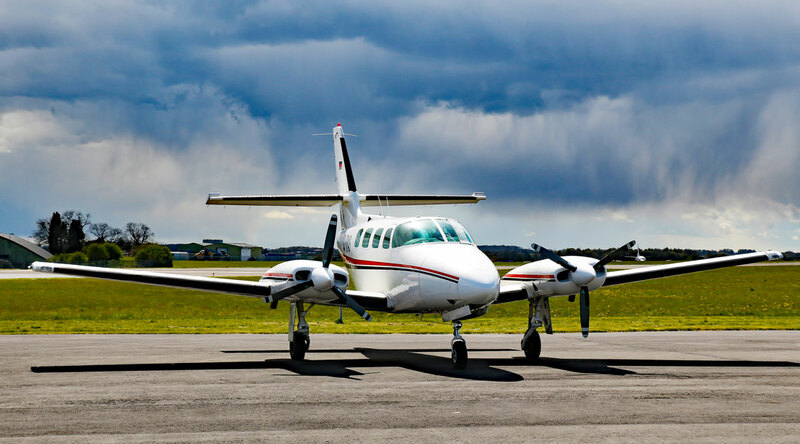 Textron Aviation has received certification from both the FAA and EASA (European Aviation Safety Agency) for equipping new Cessna Caravan and Cessna Grand Caravan EX airplanes with Garmin G1000 NXi avionics, allowing deliveries equipped with the new platform to move forward in the US and Europe. The ability to view VFR and IFR charts on the moving map. According to company officials, the worldwide Cessna Caravan fleet is more than 2,600 aircraft strong, and they’ve totaled more than 19 million flight hours since the Caravan was first introduced.